2016 is the year of sporting biopics that celebrate three of the most legendary Indian captains – Mohammed Azharuddin, Mahendra Singh Dhoni and Sachin Tendulkar. While the one on the controversial captain was released in May, the other two are expected later this year. But the untold story of Dhoni stands out from among the three for being based on the life of a sportsperson who has not yet drawn curtains on his career. The three and a half minute trailer of the movie that speaks about "The man you know.the journey you don't know," shows Dhoni's tough journey from a railway ticket collector to international sports star, through Sushant Singh Rajput. This Neeraj Pandey helmed biopic also stars Anupam Kher as Dhoni's dad, Bhumika Chawla as his sister, Rajesh Sharma as his coach and Kiara Advas his wife Sakshi. 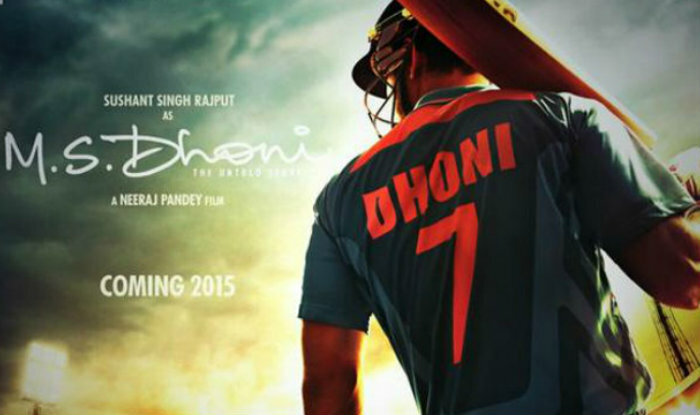 'MS Dhoni: The Untold Story' is slated to hit the theatres on September 30.